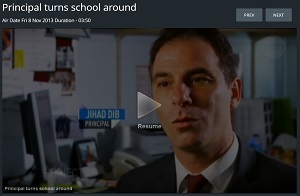 The video is a a good way of reflecting on what they learn and find out. Year 10s could make a presentation which would be suited to Year 8s. 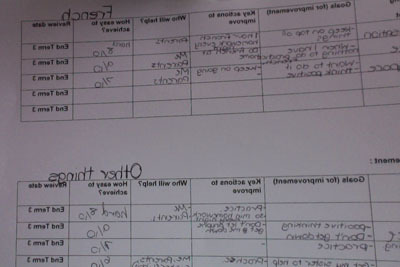 Year 8s could look at what different age groups would say to them at their age. There would then be a mulling over process and then a capacity to look at themselves as learners and as emotional beings. 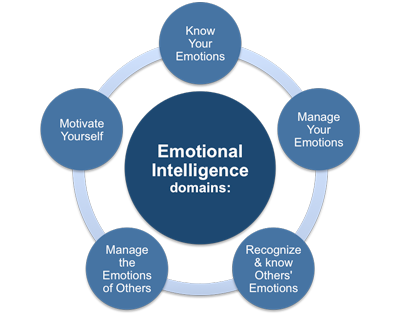 This clip encourages emotional intelligence in a very practical and appealing way. Categories: ACARA, Behaviour Management, Happiness, Investigative Questions, personal and social capability, self-awareness, Year 10, Year 8 | Tags: ACARA, Australian national curriculum, personal and social capability, self-awareness, Year 10, Year 8 | Permalink. Making hard decisions is something we can learn . If we are not able to make those sorts of decisions then we can neither further ourselves nor others. A lack of capacity to make hard decisions might also lead to conflict and poor communication. Any leader has to have a real competency in being able to deal with hard decisions and a capacity to find the solutions and work arounds. Making hard decisions means you can further yourself, others, your team or organisation but it also reinforces your own sense of self and your self confidence. Ruth Chang very carefully explains how this all works and even though her talk is more suited to an older audience, the substance of it and the arguments and ideas upon which it is predicated are things which we can pass on to secondary students. The foundation belief of reasoning and reasons are what will enable someone to make those tougher decisions which always need to be made in order to change their life in a big way. Categories: ACARA, general capabilities, Leadership, personal and social capability, social management, theory, Year 10, Year 8 | Tags: ACARA, Australian national curriculum, personal and social capability, social management | Permalink. 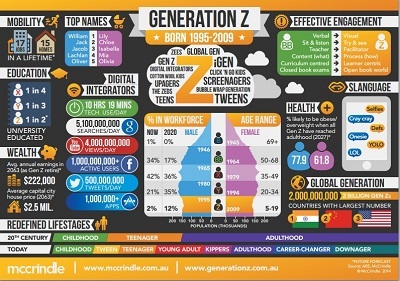 Mark McCrindle has a brilliant infographic of generation Z. These are the students we are teaching now and if we want to get the best out of them in terms of personal and social capability then we need to understand them and we need to have a clear idea of their experiences and preferences. If we want to enable them both personally and socially we need ways of understanding how they think and operate and what means something to them. This infographic puts it all in a nutshell . Ex English teacher Adam Renfro also has an excellent and detailed look at Generation Z on his GettingSmart site. If we are looking to improve areas of personal and social capability then it is important to look at the wealth of information which helps us to understand these students better. Both Mark McCrindle and Adam Renfro have offered teachers a great service by providing us with quality information. Categories: ACARA, Behaviour Management, general capabilities, Generation Z, Happiness, personal and social capability, self-awareness, self-management, social awareness, social management, Year 10, Year 8 | Tags: ACARA, Adam Renfro, Australian curriculum, generation Z, Mark McCrindle, personal, personal awareness, personal management, social awareness, social management | Permalink. This video is made from a sales team point of view. Obviously schools are not about that but the concept of focussing on solutions rather than problems is a good way to create team work, collaboration and participation in leadership activities . 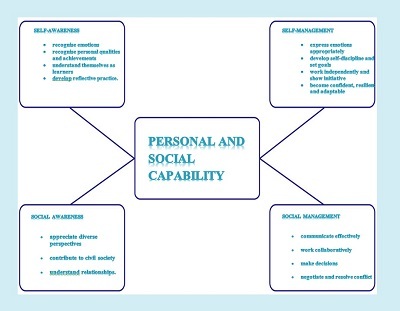 These are all indicators of the Social Management element of the Personal and Social Capability. The video gives you a clear idea of how you could approach students differently to get better outcomes with these indicators. It is about helping them create a new approach and perspective for themselves. More importantly the video highlights how you need to take the student from how they see themselves through a journey to help them reshape their social management skills. Categories: ACARA, general capabilities, Leadership, personal and social capability, social management, theory, Thinking, Year 10, Year 8 | Tags: ACARA, collaborative learning, leadership, personal and social capability, problem solving, solutions based management techniques, teamwork, Year 8 | Permalink. Categories: ACARA, general capabilities, personal and social capability, social management, Year 8 | Tags: ACARA, Australian national curriculum, personal and social capability, social management, Year 8 | Permalink. Last week I went through both of the social capabilities in one lesson. When I did the personal capabilities I had to use a lesson for each and the first personal awareness was quite hard to unpack with year 8s. The social capabilities were far easier to manage in a year 8 class and the students cottoned on quickly and so we could do both. it is probably because we did take our time to unpack the personal capabilities really well and also the fact the year 8s would have had other social messages by now from families and school. 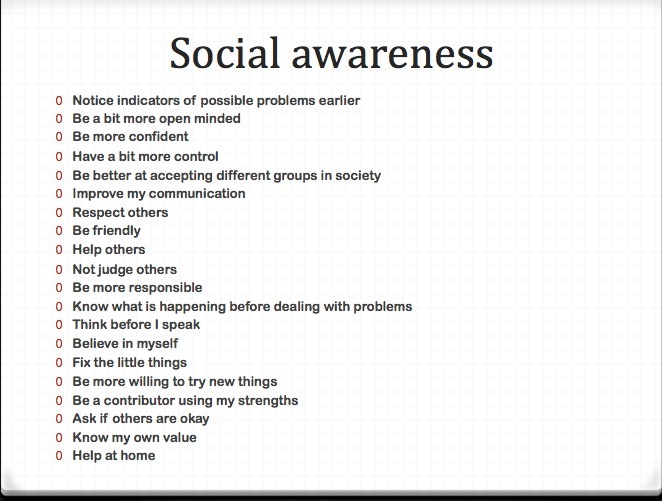 I have just gathered the feedback for social awareness and am really pleased with their messages of how they can get better at this. They could not have come up with a better list! Categories: ACARA, Behaviour Management, general capabilities, Investigative Questions, personal and social capability, social awareness, Year 8 | Tags: ACARA, Australian national curriculum, personal and social capability, social awareness | Permalink. 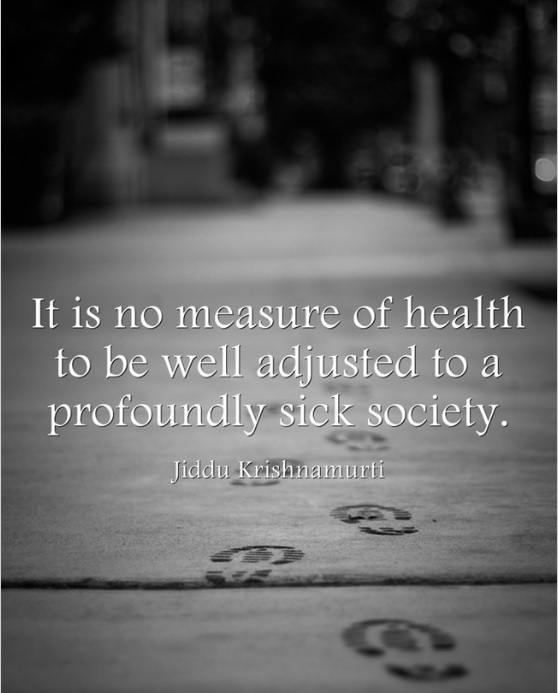 Quotes from Jiddu Krishnamurti are all over the internet since he is relatively popular with 20 somethings and has an influence on those studying philosophy, education, mental health and psychology. He was friends with Aldous Huxley so his role has been to give food for thought for what we call social awareness in the new Australian curriculum. Sometimes it is worth knowing the sorts of influences on our students so we can engage with them and then draw out their thinking and ideas. Categories: Happiness, Investigative Questions, personal and social capability, social awareness, Thinking, Wellbeing | Tags: ACARA, Aldous Huxley, Jiddu Krishnamurti, life quotes, personalandsocialcapability, social awareness | Permalink. People often are frustrated because they think the other person doesn’t get them or that they can’t get help because they are being ignored, brushed over…This little cartoon hits the nail on the head in terms of effective communication. When people want to get help or want to be heard then often they are saying the wrong thing. They are not saying the thing which will penetrate that communication barrier and get their point across. Effective communication comes under the element of social management. If your message is not getting through, management is not going to occur. 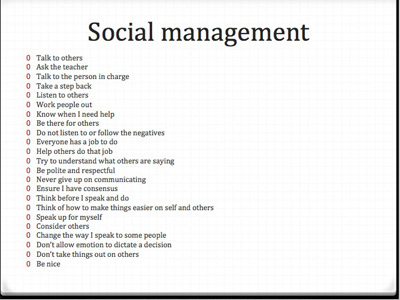 I think this will be a good little video to show my year 8s when I do social management with them. I often say, can you please ask that question again in a way I can understand or I say, okay, I’ll try and say that again in a way you understand. We often talk about understanding via good communication in my classroom. This video will help that. Curious to see what my students will think of it now. 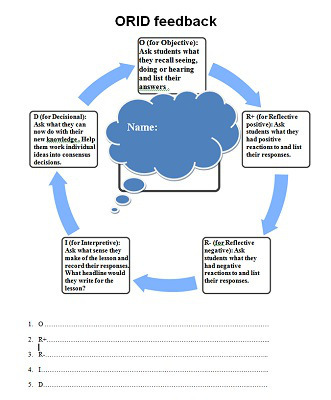 Categories: ACARA, Behaviour Management, general capabilities, personal and social capability, social management, Year 8 | Tags: ACARA, Australian national curriculum, communication, communication barrier, effective communication, personal and social capability, social management, Year 8 | Permalink. 1. People feel good that they are consulted. This has a positive psychological effect on compliance. The implementation of the action is generally smoother if people have been consulted and informed. 2. People feel that they have at least expressed their views. 3. Sometimes it helps people to let off steam or pent-up frustration which adversely affects performance if not released. 4. 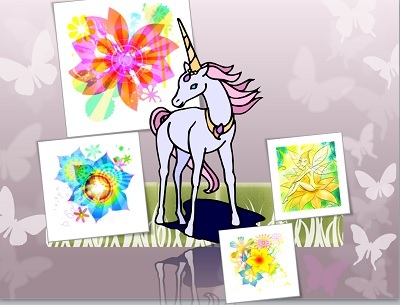 Increases employee motivation as they feel that they are part of important decisions. 5. Sometimes excellent ideas are thrown up because of the diversity of thoughts and experiences of the participants. 6. The decision maker is better informed of the repercussions. Not only can this help in a more informed decision, it can also aid in a better planned implementation. 7. A meeting promotes interaction of people and keeps people informed. Talking motivates people. The social capabilities are about learning to communicate effectively, contributing to social groups, understanding relationships, appreciating the perspectives of others , learning to collaborate and making decisions based on negotiation. Our decision on letting people talk has far reaching consequences for this social capability and as such provides a good stepping stone into the social capability. 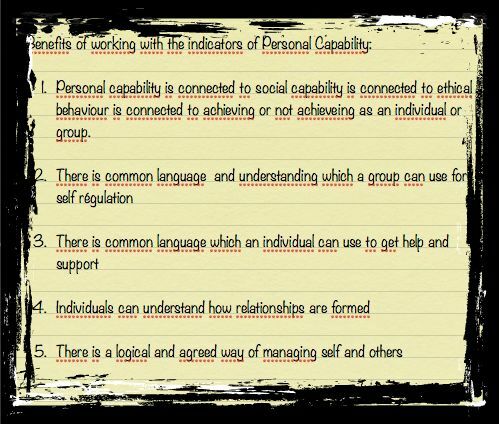 Categories: ACARA, general capabilities, personal and social capability, social awareness, social management | Tags: ACARA, discussions, letting people talk, meetings, personal and social capability, social awareness, social management, Year 8 | Permalink. Amongst other things we revisited character building in our group yesterday because we were combined with the group which was looking at the Ethical Understanding capability of the Australian National curriculum. It is important to remind ourselves that building character is probably a good and worthwhile thing to be doing for children and adolescents. As adults we ought to be looking at the sorts of values we should like our next generation to have. 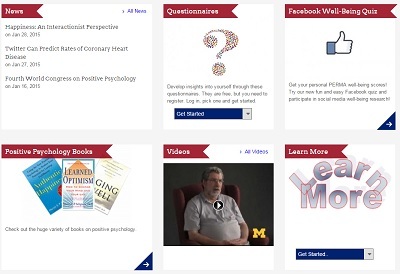 There are plenty of resources for character building and development on the Net. Our school has open and published values we engender and maybe for character building we should look at those again to see how we can sustain them or whether we need to revise them. Maybe you do need to change the emphasis on character traits that you want to develop depending on the decade you are living in and your location? We were shown the Via Institute on Character as a spring board for the sorts of material to look at. 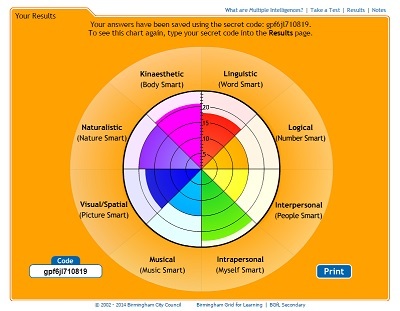 You can also look at Goodcharacter.com to find plenty of resources and information. Then there are the 9 character types from the Enneagram site. These are often a good starting point for discussions about character and what we mean and what we want. Somewhere in our society we need our building blocks for character building. It used to be the Bible and in some societies and groups it still is . Other nations use their religious beliefs and writings to be the things which guide character in life. We also had fairy tales and folkloric tales but these seem to have lost traction as well. As a nation we need to be looking at what we are using as foundation blocks for our character development. ACARA can feed into that easily but the source material could widely differ and we need to consider if that is what we want. 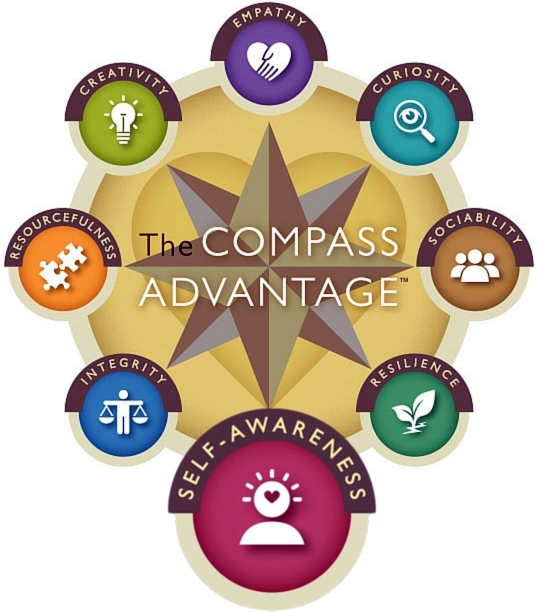 Categories: ACARA, general capabilities, personal and social capability, Wellbeing | Tags: ACARA, character building, character development, character types, ethical understanding, personal and social capability, school values, team building | Permalink. This is a different way of looking at resilience. How people interact with their environment and could then self regulate is important. As Steve Lansing says, once you stop looking at the hierarchical approach , you allow yourself to think about the complexity of interactions and social structures. Plenty to think about and investigate here. 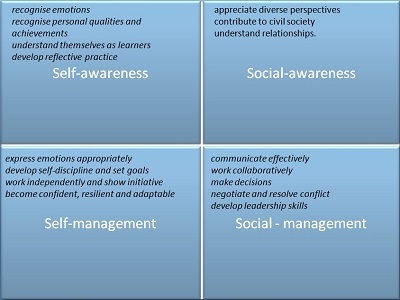 Categories: ACARA, Behaviour, Behaviour Management, general capabilities, Happiness, personal and social capability, social awareness, social management, Year 10, Year 8 | Tags: ACARA, Australian national curriculum, personal and social capability, resilience, social awareness, social management, social structures, Steve Lansing | Permalink. One of the other frequent feedback messages from my Year 8s from their self review on self-awareness and self-management was to get organised. Not to leave things until the last minute. To think out their decisions, thoughts and work requirements. 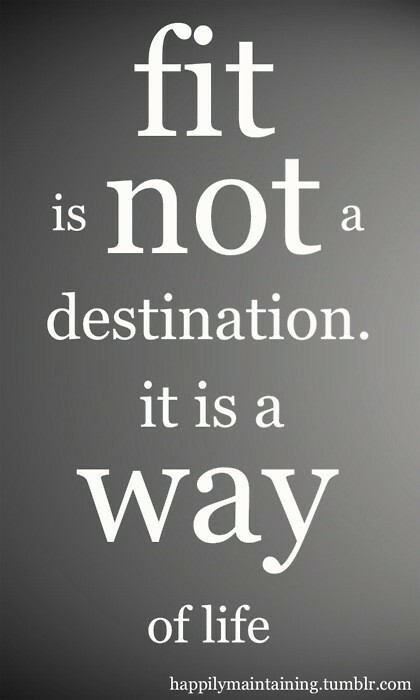 It is always easier said than done. These are students in their first year at high school so there is a lot of organising to be done. They lead busy lives and are involved in a number of activities as well as their subject choices. The School Family site has plenty of good tools and resources to help students and their families cope with the demands of a busy school schedule. Most of them are downloadable pdfs. 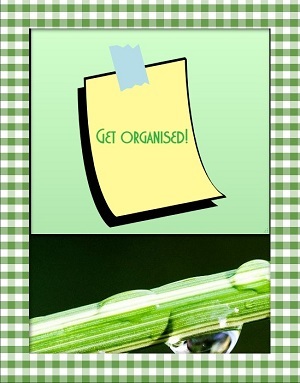 Then there’s Maria Gracia’s Get organised now site which covers literally everything so that anyone can become organised with anything. No chance of any excuses now! 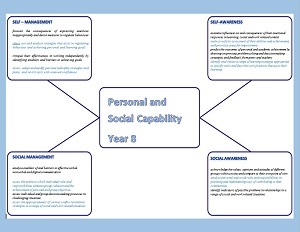 Categories: ACARA, general capabilities, personal and social capability, self-awareness, self-management, Stress, Wellbeing, Year 8 | Tags: ACARA, Australian national curriculum, get organised, good tools, personal and social capability, self-awareness, self-management, time management tools, Year 8 | Permalink.